I'll come back as soon as I can with as much as I can. In the meantime, you've got to hold! - the Second Wave has arrived! 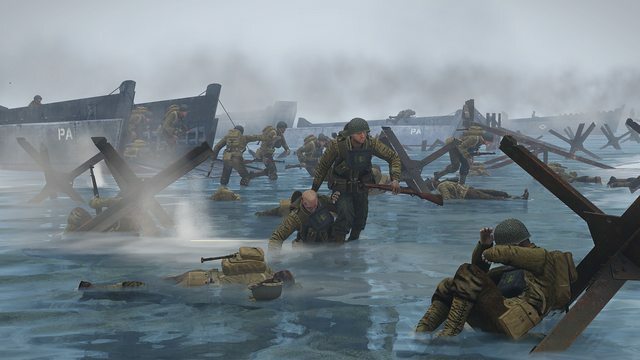 To stop the flow of many hundreds of comments telling us that American uniforms were "broken", we are happy to finally announce the release of Second Wave Update. Releasing this update has been a long way coming because of the large the amount of assets that had to be recreated from scratch while managing to release other updates in-between. Our philosophy was to bring back all the content we had to remove with attention to detail and real life resemblance, while adding some additional assets to expand our US faction further. Enjoy! Amphibious Assault showcase by Jaki with voices by Major Boggie, Zaf, gombly, Eogos! 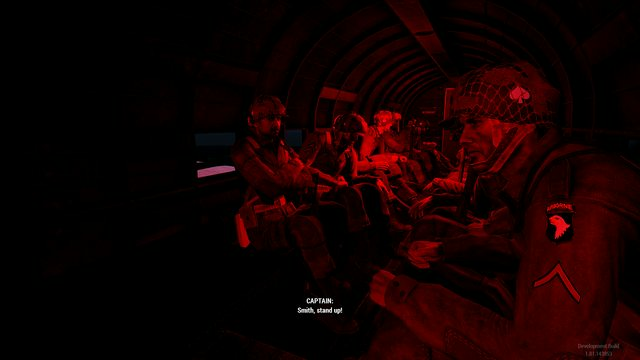 New airdrop showcase by Jaki with voices by Zaf and voices from I44! Improved IF Omaha by DontShootMe! 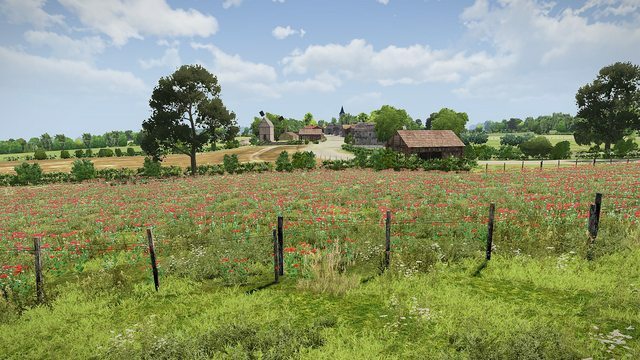 "First part of a major restyling for Collevile in this update you will find an improvement of the main town, some new buildings a Church and the cemetery plus some improvement in the surrounding area more to come." Omaha Beach horrors of war pack (4 mutilated US soldiers). New model for dead hanging paratroopers. M3 Grease Gun by Loutre! New M1918 BAR model by Diabolical! 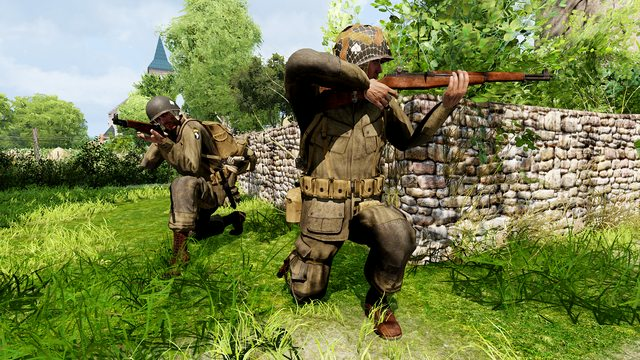 New hand anims and reload anims for M1A1 Thompson by GSTAVO! New hand anims and reload anims for M1918 BAR by GSTAVO! New US M41 Uniform - 4 colour variants: Late war, North Africa, Winter, HBT. New US M42 Uniform - multiple model variants including a gas detection arm band, 506PIR shoulder pockets. New US M43 Uniform - currently a placeholder retextured M42 with OD green colour. New US Pilot Uniform - original model from AWAR reworked to fit ArmA 3 standards. Two model variants (With or without wool collar) with ability to show a large set of pin-up and regimental decals. 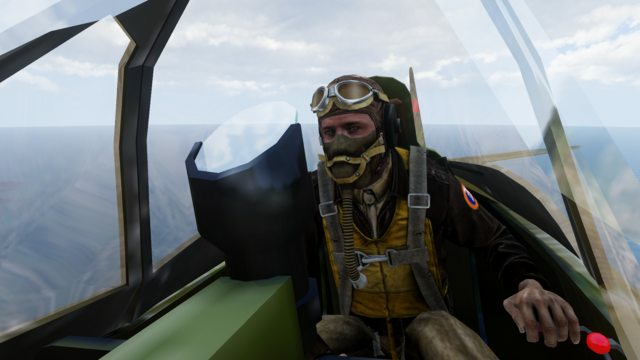 New US Pilot headgear - 2 caps 6 helmet variants including a new high-altitude air breather by Jove Chiere! New US pilot Type 3A round cupola parachute. A complete new set of 33 vests, among additional new variants and new pouches (classic webbing, new combinations, assault vests). Improved US helmets complete set (new textures, new variants, new winter cover). 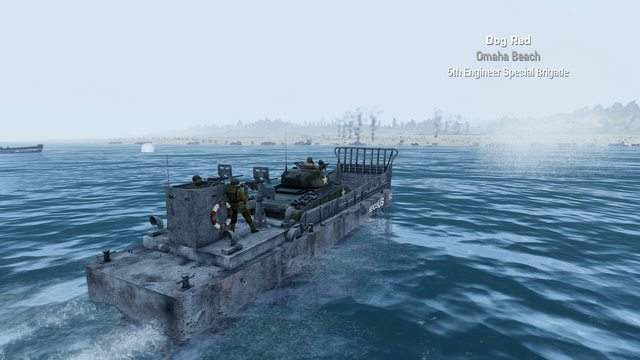 New LCM-3 landing craft with vehicle-in-vehicle functionality to land tanks directly on the beach! Diabolical, Jove Chiere, Jaki, swurvin, DontShootMe! !, GSTAVO, Loutre, sokolonko, Lawz, Sa-Matra. 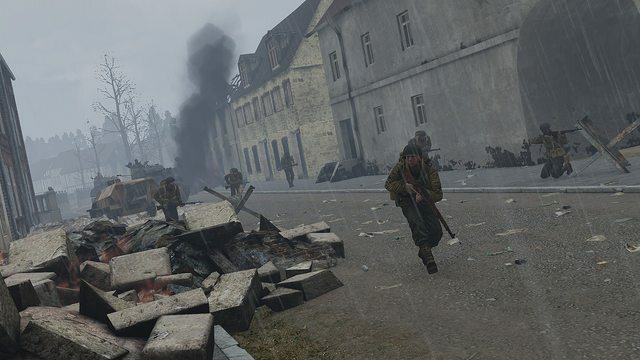 I would also like to thanks our devoted fans for their continuous support and welcoming attitude towards new members to the Arma 3 WW2 community. Special thanks to those who stayed up late at night on multiple streaming runs and kept us going strong!